Although pituitary gigantism and acromegaly were suspected and excluded repeatedly in this patient, the correct diagnosis, Sotos syndrome, was delayed for several decades. Sotos syndrome – first reported in 1964 — mimics acromegaly and is caused by a genetic mutation. This patient began her pediatric evaluation in 1974. 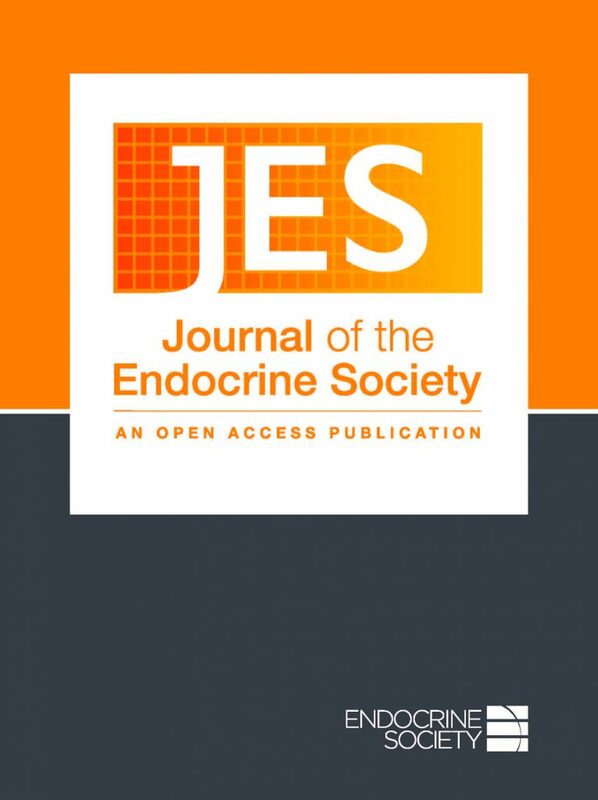 “Although pituitary gigantism and acromegaly were suspected and excluded repeatedly in this patient, the correct diagnosis, Sotos syndrome, was delayed for several decades,” the authors write. “In current pediatric practice, tall stature with advanced bone age and some level of learning difficulties would lead to suspicion of Sotos syndrome.” However, they do point out that because of the wide variability of Sotos syndrome’s phenotype, diagnosis can still be very difficult. Other conditions to consider include Beckwith–Wiedemann (IGF2), Weaver (EZH2), Malan (NFIX), and Tatton–Brown–Rahman (DNMT3) syndromes, or diseases that feature tall stature, such as Berardinelli–Seip lipodystrophy (AGPAT2) or abnormalities of natriuretic peptide C pathway (NPR2, CNP). “In adults with acromegaloid features, pachydermoperiostosis should also be considered,” the authors write.